At all of our tastings, we discuss the history of chocolate, and how it is made from beans into bars. Then we taste a series of dark and milk chocolates from around the world, and we learn about what to look for when enjoying fine chocolates. Each tasting ticket costs $25.00. There are no refunds, and tastings can be rescheduled up to 3 days before the event. We have been getting a large number of requests for private chocolate tasting sessions, and so we are now offering these private events to groups of 12 or more people. We have also done large events of 150 people or more. If you would like information on pricing or would like to schedule a tasting, please contact us. Make sure to let us know the number of people you have in your group, the date of your event, and the location of the event. 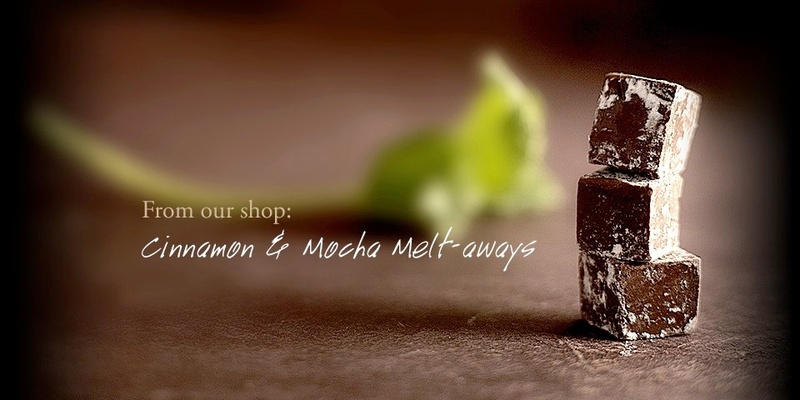 Come in to our shop, and learn how to work with chocolate. You will learn how to properly melt and temper chocolate, how to make and use ganache and other techniques. You will make many pieces of chocolate during this class, and you get to take them all home. We are only able to accomodate a maximum of 6 people per class, so please book your spot soon. (We have tastings every month, but they fill up quickly.) Each ticket costs $85.00. The cost of this ticket includes all materials used in the class. NOTE: There are no refunds for tickets purchased, and the classes can be rescheduled up to 7 days before the event. We have been getting a large number of requests for private chocolate making classes, and so we are now offering these private classes to groups of 4 to 6 people.